wonderful & Crazy. You Dj! Get this! 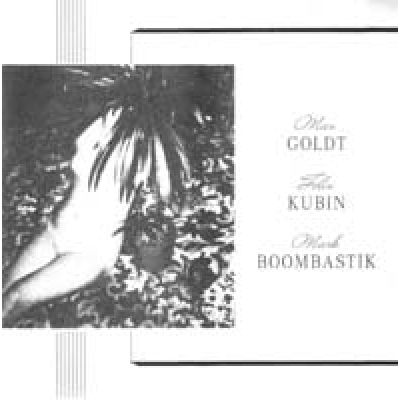 MARK BOOMBASTIK "Plastik lieb b/w Hoffnung"